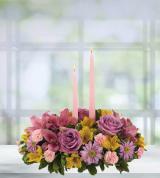 Many occasions call for flowers, from birthdays and anniversaries to get-well messages and retirement celebrations. When you want to brighten someone’s day or send your best wishes with a fresh and colorful floral arrangement, Avas Flowers can help you choose the perfect flowers for the occasion. Sending flowers online is so simple that you can take all the time you need to browse through our premium selection of flowers for your arrangement. 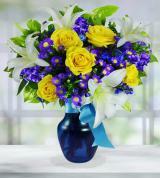 Avas Flowers has the experience and history to be known as a premium floral delivery service. 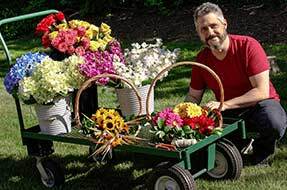 We’ve been growing our floral business for more than 30 years, making us experts in the flower delivery field. We offer our customers a variety of ways to buy, including online, by phone, and in our store. If you choose to call or stop in, you will instantly feel how much our associates care about helping customers find the perfect flower arrangements. Delivery service is always available, with several different options from which to choose. 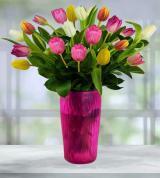 You will instantly notice the difference when you visit Avas Flowers online and browse through our website. 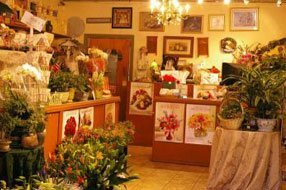 Not only will you find an extensive and brilliant selection of flower arrangements, but we also provide more of the information you may want as you choose flowers. Check out our Flower Wiki for bountiful wisdom to help you learn how to take care of the tulips and roses you may select. We even give you gardening tips and background information about many of the flowers we sell. Our website also allows you to create an account to manage your purchases, and you can check your order and delivery status so you know when your flowers reach their destination. 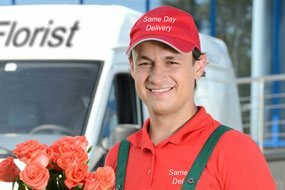 When ordering flowers online, we know you want the assurance of reliable, nationwide flower delivery services to get your flowers to their destination. 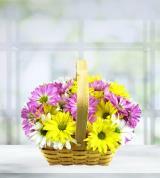 That is why we make it a breeze for customers sending flowers online. We’ve designed our website to be easy to navigate. 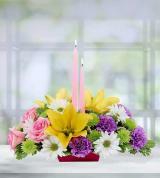 You can take your time perusing the many flower bouquets, arrangements, and gifts we have in stock. Once you have found the perfect gift, place your order and our flower delivery services will step in to send your flowers on their way. 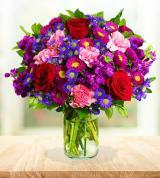 We also know that you want the best prices for your flowers, which is why we always work to deliver flowers cheap. Don’t worry, though. Just because we pass along our bottom-line prices to you doesn’t mean that we will ever compromise on the quality of our flower bouquets. 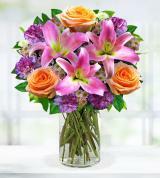 We will always use the freshest and highest-quality flowers in our arrangements. 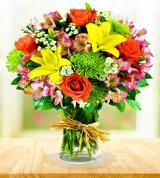 Our commitment is your satisfaction when you order flowers from us. 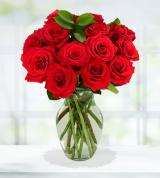 We promise better flowers and lower prices for our customers: It’s just that simple. Flowers were delivered on time and customer was very satisfied with bouquet arrangement.. — Rashelle C .
Unfortunately I was unable to view the flowers, but others told me they were exceptionally beautiful! Thank you for your services.. — Mary H .
Ordered via the Internet from my home in CA for shipment to my daughter in NH. She loved the flowers.. — Junius R .
My aunt was very happy with the flowers and especially liked the container. 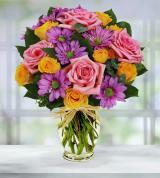 Everything went well.. — Linda V.
Bouquet was pretty and delivered on the date I requested. I will definitely use Avas again. Thanks. — Susan S .